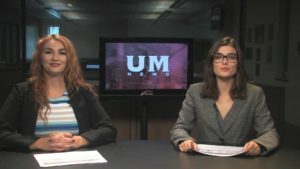 Today at UM News, The University of Montana offers high school students a new dual enrollment program. Plus, we show how students play a critical role in the success of Grizzly athletics, and local Missoula businesses welcome students back to the community. This show is produced by Laura Freeman and directed by Justin Jackson. 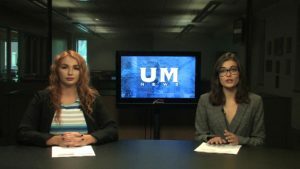 This week on UM News, we show how the student section plays a critical role in the success of Grizzly athletics. 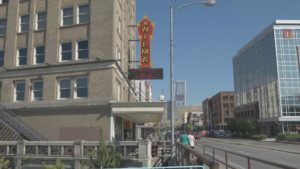 Plus, local businesses welcome students back to Missoula, entertainment management students team up with local music events and the University of Montana offers a new dual enrollment program for high school students. This show is produced by Laura Freeman while Justin Jackson directs. 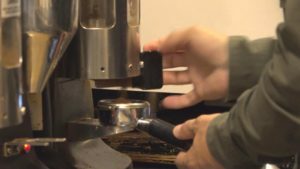 As local businesses like Zootown Brew are welcoming back UM students with open arms, reporter Jon Allen lets us know about the economic impact of students on the community. 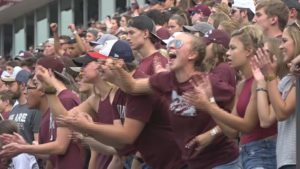 170,000 people attended the Griz Football games in 2015 according to a study by UM’s Bureau of Business and Economic Research. What’s the economic impact? Reporter and videographer Lauren Heiser has the story.